Uncontrolled bleeding is the leading cause of preventable death among trauma patients. Anyone at the scene of an injury can act and save lives if they know what to do. 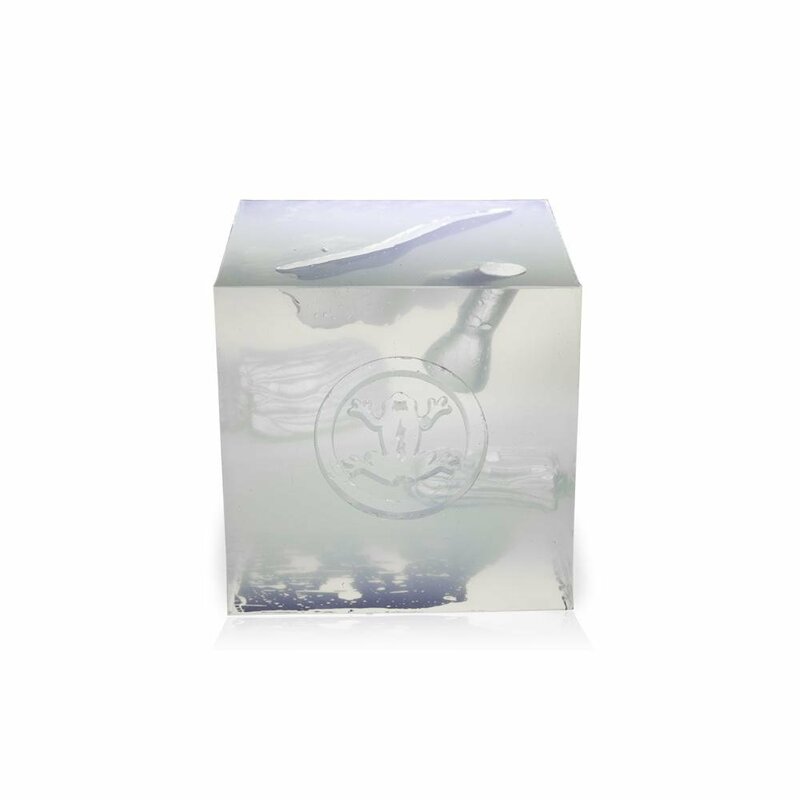 The Wound Cube™ is a compact training tool designed to increase muscle memory for students learning the basics of bleeding control through repetition and perfect practice. The innovative design provides instant feedback in any classroom setting. With four realistic wound patterns to simulate injuries, the Wound Cube™ is a great training tool for beginners and experts alike.